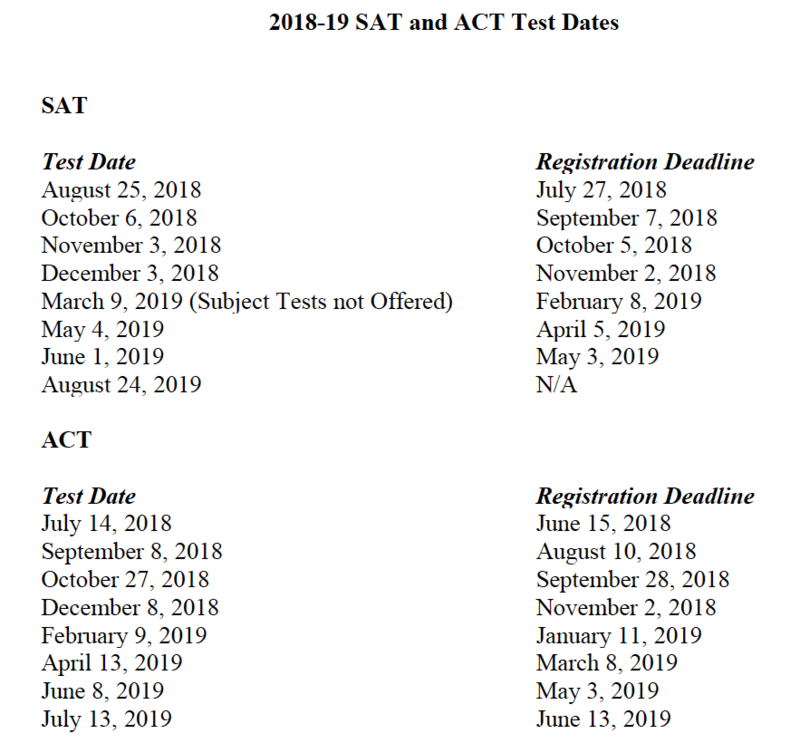 At Wardlaw + Hartridge, we partner with parents to demystify the college search and help identify important resources. Parents will find these links most useful. Learn about the process of becoming a college athlete. Click here and look in "Resources"